Philip Seymour Hoffman was an American actor and director. This biography provides detailed information on his childhood, life, career, works, achievements and timeline. place of death: Manhattan, New York, U.S.
Philip Seymour Hoffman was an American film actor, director and theatre personality. 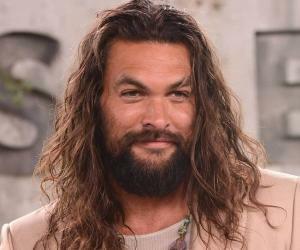 He was known for a variety of supporting and some lead roles that he performed in his entertainment career of over two decades. He appeared in over 50 movies during the span of his career, each role magnificently different than the other. 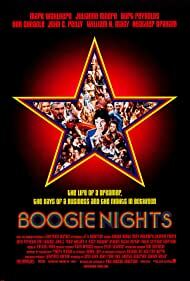 Some of these films are, ‘Scent of a Woman’, ‘Boogie Nights’, ‘Talented Mr. Ripley’, ‘The Master’, etc. After working as a supporting actor for many years, and bringing strength and conviction to these side roles, Hoffman got a chance to portray his true talent in the lead light in ‘Capote’ for which he received international acclaim and went home with the coveted Academy Award. He was also an accomplished theatre personality, and directed and acted in various theatre productions like ‘True West’, ‘Death of a Salesman’, etc.— earned the prestigious Tony Awards nominations three times. He suffered from drug addiction in his youth - a darkness that again haunted him in 2012—he went back to abusing prescribed drugs and heroin, which ultimately led to his death in 2014. He was filming ‘The Hunger Games: Mockingjay – Part 2’, the final ‘The Hunger Games’ movies at the time of this death. 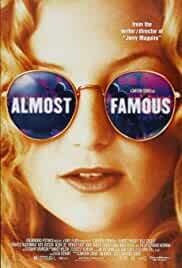 Hoffman was born in Rochester suburb of Fairport, New York to Marilyn O’Connor and Gordon Hoffman. His father worked for a company called Xerox Corporation and his mother was a judge. His parents divorced when he was 9; he was raised by his mother. He was drawn towards sports from childhood. Unfortunately, due to a neck injury at the age of 14 he had to give up his athletic aspirations. Hoffman was equally attracted to theatre, courtesy the stage adaptation of Arthur Miller’s ‘All My Sons’ that he saw when he was young. At 17, he was accepted into the New York State Summer School of the Arts. After graduating, Hoffman worked in off-Broadway theater and did brief screen roles in ‘Law & Order’ episode, ‘Leap of Faith (1992)’, ‘Scent of a Woman (1992)’, Money for Nothing (1993)’, ‘My Boyfriend’s Back (1993)’, etc. 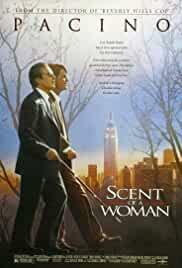 It was in ‘Scent of a Woman’ in 1992 that Hoffman was first recognized for his acting abilities. 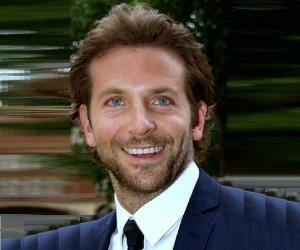 He starred in the movie with Al Pacino and Chris O’Donnell. The recognition helped him get various supporting roles. 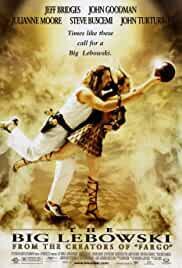 Throughout the 1990s, Hoffman did movies like: ‘When a Man Loves a Woman (1994) with Andy Garcia, ‘Nobody’s Fool (1994)’ with Paul Newman, ‘Twister (1996)’ with Bill Paxton, ‘Boogie Nights (1997)’ with Mark Walberg and, Todd Solondz’s ‘happiness (1998)’, etc. By now, Hoffman was famous for his raw performance and an exceptional ability to play any character with an amazing convincing power. He was critically acclaimed for his portrayal of upper-class oppressor in ‘The Talented Mr. Ripley’ in 1999. 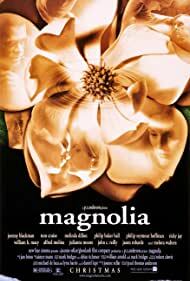 In 1999, he played a male nurse in Paul Thomas Anderson’s ‘Magnolia’. The following year, he took to Broadway and appeared in a renewal of Sam Shepard's ‘True West’. He received a Tony Award nomination. He spent the ‘2000s experimenting with direction. As a stage director he received commendation and earned two Drama Desk Award nominations for Outstanding Director of a Play--‘Jesus Hopped the 'A' Train (2001)’ and ‘Our Lady of 121st Street (2003)’. 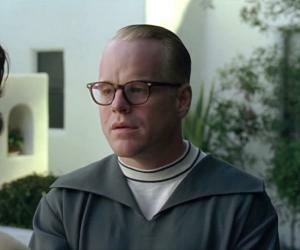 In 2005, Hoffman was finally able to make a breakthrough with lead role in ‘Capote’. 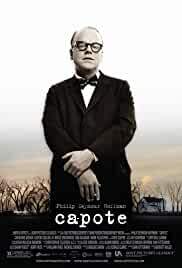 For this biographical film about ‘Truman Capote’, Hoffman took 4 months to prepare for the role. He received an Oscar for his extraordinary acting. Following ‘Capote’s’ success, Hoffman did a number of significant roles in movies like: ‘Mission: Impossible III (2006)’, ‘The Savages (2007)’, ‘Before the Devil Knows You’re Dead (2007)’, ‘Charlie Wilson’s War (2007)’, ‘Doubt (2008)’, ‘The Invention of lying (2009)’, etc. In 2012, Hoffman again got the opportunity to play the lead role in the Broadway revival of ‘Death of a Salesman’. He received critical acclaimed for his acting skills and received a Tony Award nomination. He did ‘A Late Quartet’ and ‘The Master’ in 2012 and in the following year, joined the ‘Hunger Games’ series—‘The Hunger Games: Catching Fire’..
Hoffman’s true artistic skills and ability to portray a variety of roles made him that most coveted supporting actor of his times but it was his lead role in ‘Capote’ in 2005 that established him as a prominent actor. In his entertainment career of over two decades, Hoffman won many accolades like: Oscar (Capote), BAFTA (Capote), Golden Globe (Capote), 5 Chlotrudis Awards, 6 National Board of Review Awards, Screen Actors Guild Award, 2 Satellite Awards, etc. Hoffman had a longtime partner - costume designer Mimi O'Donnell. The couple was together for 14 years and had three children: one son, Cooper Alexander and two daughters, Tallulah and Willa. 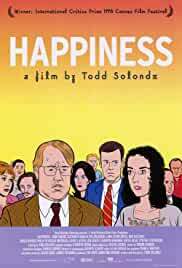 In 2006, Hoffman revealed that he suffered from drug abuse during his time at the University but he went into rehabilitation at the age of 22 and was sober for the next 23 years of his life. He had a relapse with prescription drugs and began using heroin again. He was found dead in his Manhattan apartment on February 2014 - the death was said to have been caused by acute mixed drug intoxication. After his death, the LAByrinth theatre company held a candlelight vigil, and Broadway dimmed its lights for one minute in 2014. In 2013, he checked into a drug rehabilitation program for 10 days. He and Dustin Hoffman are the only two winners of a ‘Best Actor in a Leading Role Oscar’ to share a last name. 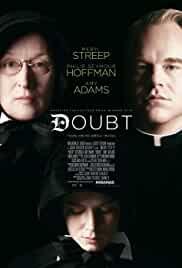 Hoffman’s acting idols were: Daniel Day-Lewis, Paul Newman, Meryl Streep and Christopher Walken. With the exception of ‘There Will Be Blood (2007)’, he appeared in all of Paul Thomas Anderson's films.